Enjoy a 4-hour guided tour of the city to know the most fascinating places of Florence including access to the Accademia Gallery. 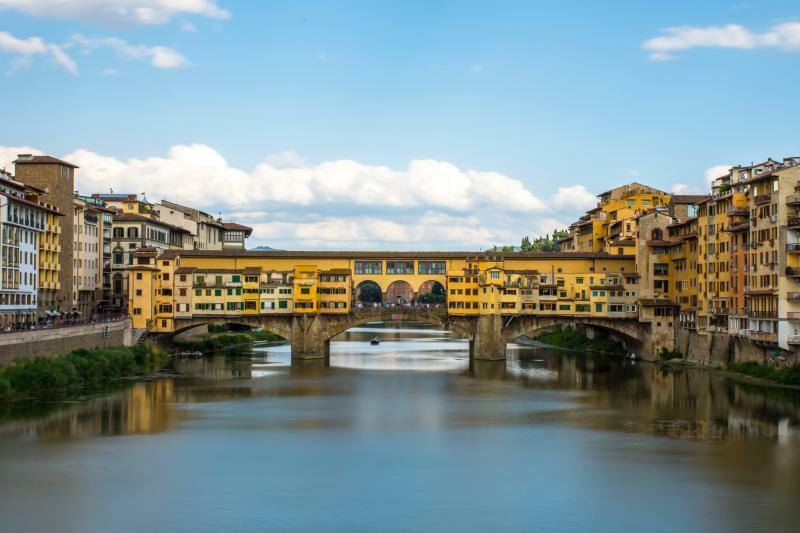 This walking tour will show the most fascinating and interesting places of Florence and offers you the opportunity to visit the famous Accademia Gallery. In the Accademia Gallery, you can admire the best-known statue in the world, the imposing David by Michelangelo, a sculpture of absolute beauty, the icon of the Renaissance model. Inside the Accademia Gallery, you can admire other important works by this famous artist such as “I Prigioni”, “San Matteo” and “Pietà di Palestrina”.